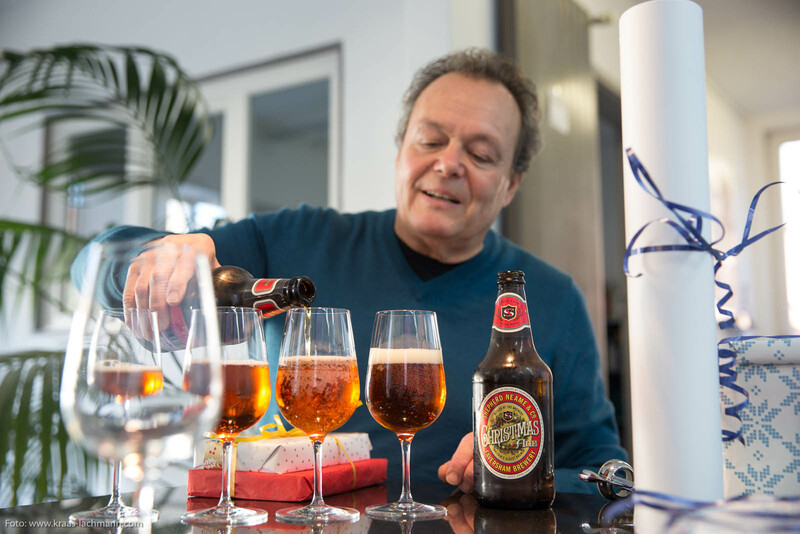 He is neither a shepherd nor from Faversham but he sure knows how to pour a Christmas ale. Thanks to our colleague Alan’s practised hand with that delicious Faversham Christmas Ale we had a perfect start into our office Christmas dinner last Friday. The only thing missing were the Whitstable oysters which would have gone quite well with that Ale. Merry Christmas to all our business partners and friends! P.S. Sorry Master Brewers at Shepherd Neame for the glasses. We know they are not quite in proper style and Carson would have never allowed that faux pas.